Ryan J-W Smith is a successful business entrepreneur, talent agent and broadly skilled artist working professionally in the entertainment industry for over 25 years. 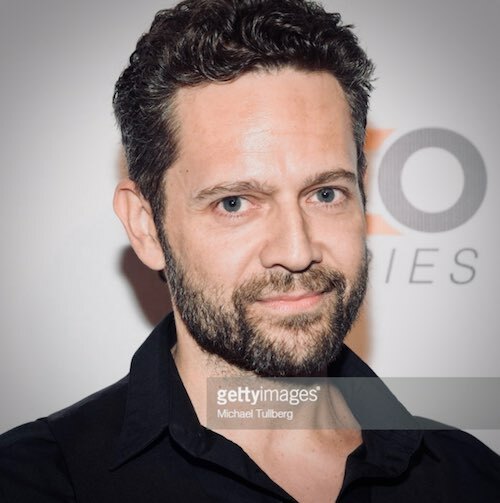 Starting out as a professional actor he quickly evolved to become a multi award-winning verse playwright/director/producer/actor via his own theatre company, Rogue Shakespeare®. He then went on to become a festival-winning filmmaker working in London, New York and Los Angeles. His films have been shown, selected for, nominated or won their categories at over 25 international film festivals, including Cannes. Further artistic accolades include: two-time Hollywood Fringe International Award Winner; two-time Encore Producers’ Award Winner; Hollywood Fringe Comedy Award Nomination; Amnesty International Freedom of Expression Award Nomination; Gandhi Foundation Award Recipient; three-time Arts Council England Award Recipient, and countless professional 4 and 5-star reviews. Smith is also a critically acclaimed author, and the recording artist ‘IMBIBE’. His first two albums were released with Universal Music.